Wisconsin Free VIN Check | Free Vehicle History - Simply Enter VIN! 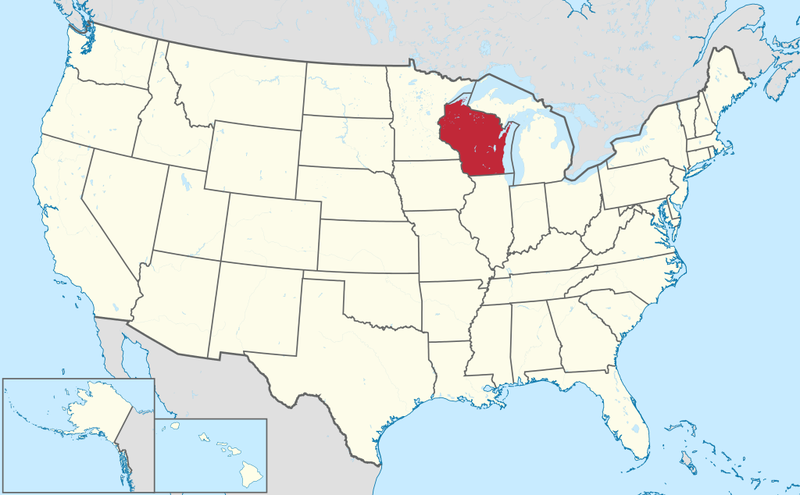 Wisconsin is a state located in the north-central United States, in the Midwest and Great Lakes regions. It is the 20th most populous state, with a population of approximately 5,778,708 people. The Capital of Wisconsin is Madison, and the state is divided among 72 counties spanning 65,498.37 square miles. Wisconsin was the 30th state to join union in May 29, 1848. The largest cities in Wisconsin are Milwaukee, Madison, Green Bay, Kenosha, Racine, Appleton, Waukesha, Eau Claire, Oshkosh, and Janesville. Wisconsin Department of Transportation’s recent Annual Report stated there were 129,051 reported accidents in 2016 alone. Of those 129,051 accidents, 31,066 resulted in injuries and 524 resulted in fatalities. 143 fatal crashes were alcohol-related. Most accidents occur in urban city streets. On average, there are 116,301 accidents per year. The motor vehicle theft rate for Wisconsin in 2016 was 172.3 thefts for every 100,000 inhabitants. On average, there were 27.2 motor vehicles stolen per day. Tornadoes are common in Wisconsin and can occur any time of year. The state has seen 1,306 tornadoes between 1950 and 2014, the worst being the New Richmond tornado of 1899. Why should I run a Wisconsin VIN Check?